Rio Linda Car Collision. 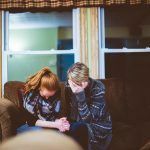 A Rio Linda car collision can happen at any time, and leave the family with high medical bills, lost income from work while healing and the pain and suffering that results from trauma. When an accident is caused by someone else’s negligent actions, you can recover damages that will pay those bills and for the suffering you have endured. 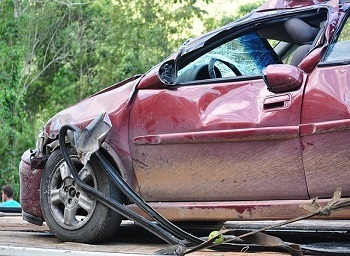 Learn about the types of injuries that you or your loved ones can face following a car accident. I’m Ed Smith, a Rio Linda car accident lawyer. 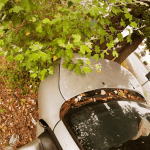 A July 20 accident claimed the life of one man when his vehicle crashed into a tree along a wooded section of Q Street in Rio Linda. The accident occurred at approximately 3:15 a.m. when a 22-year-old man’s older model Honda Odyssey minivan veered across the road and struck an oak tree, causing massive damage to the front driver’s side of the car. The California Highway Patrol (CHP), reported that there was no sign that the driver tried to apply brakes before the crash happened. Unfortunately, the man was declared deceased by personnel from Metro Fire at the scene. The driver’s name has not yet been released by authorities due to pending family notification. I’m Ed Smith, a Rio Linda car accident lawyer. Rio Linda is a tranquil town, but local residents frequently take Interstate 80 or State Route 99 to head to other destinations for business or to visit friends and family. 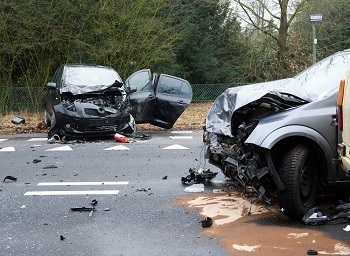 Unfortunately, collisions are not uncommon on California highways, and multiple vehicle crashes happen frequently. The result can be serious injury or loss of a loved one. I’m Ed Smith, a Rio Linda car accident lawyer. 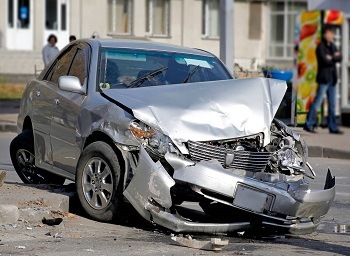 Rear-end collisions are the most common type of car accident today. 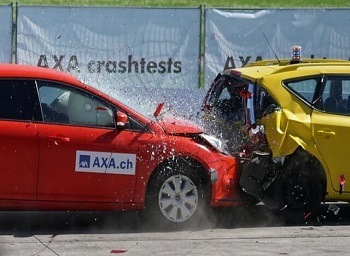 Of the 6 million vehicular accidents each year nationwide, 2.5 million are rear-ending type accidents, which translates into one such collision every eight seconds. Approximately 2,000 people die, and more than 500 are injured in these crashes. 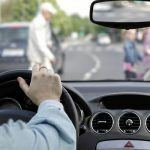 A vast majority of rear-end collisions occur due to distracted driving, according to the National Highway Traffic Safety Administration. 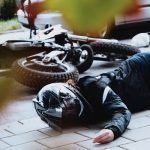 Due to the sheer numbers of rear-end collisions and the damage that results, it is essential to learn how and why they happen, the injuries they cause and ways to avoid them.